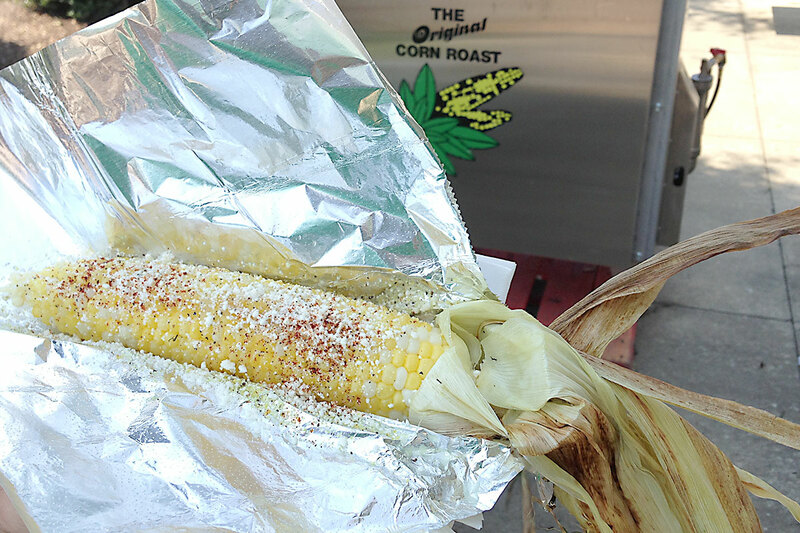 Summer is for Sweet Corn. Sweet, flavorful, juicy, and yeah, you can eat it with your hands – nice features for a veggie. 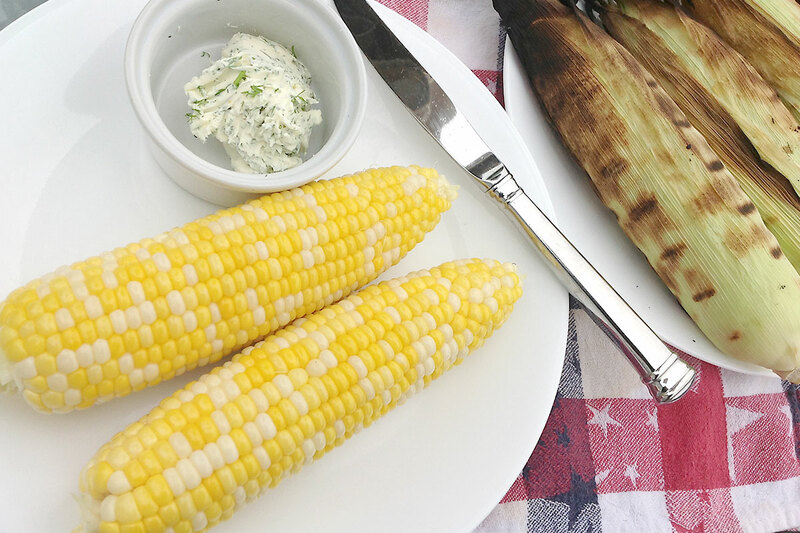 Corn-on-the-Cob is pretty much required eating at picnics, parties and BBQ’s – and nobody is really complaining about that, right? Oh, some may complain about getting kernel skins stuck in their teeth, but that usually doesn’t stop them from enjoying it. Maybe you can keep toothpicks handy for them. 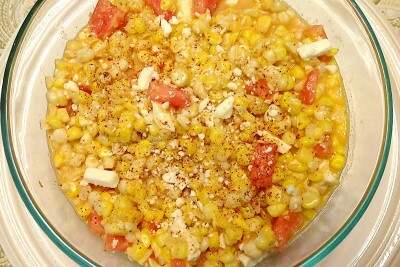 If you want to go beyond picnic food, here are some cool Sweet Corn recipes to try. The two most common Sweet Corn mistakes that zap flavor? Over-cooking, and letting it get old in the fridge. 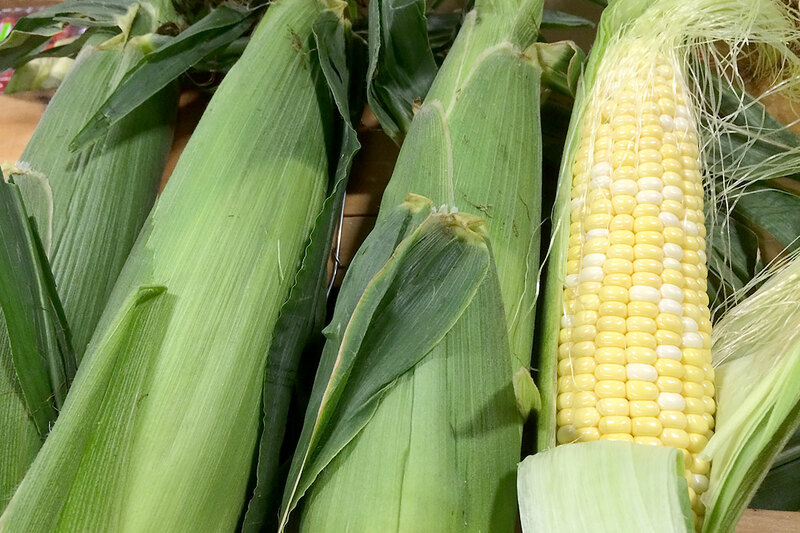 Selecting: Choose Sweet Corn that feels full up and down the cob and has green husks. 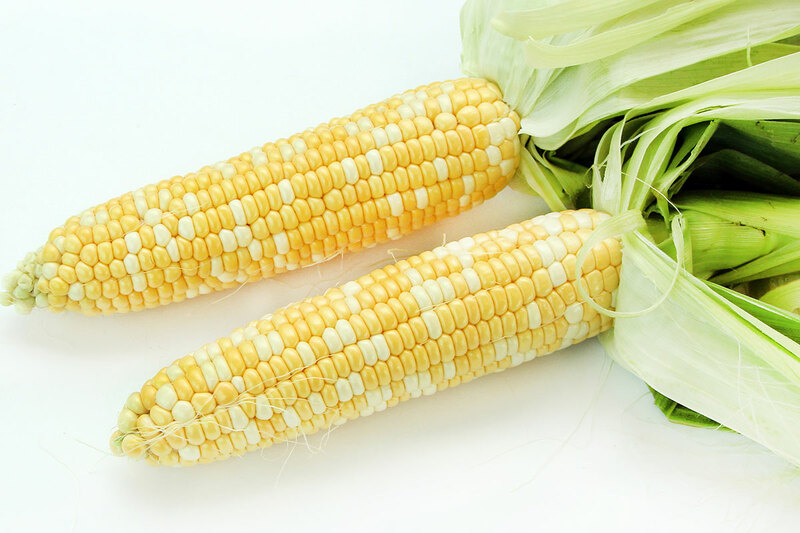 Storage: Sweet Corn will last in your fridge for about a week when stored in a plastic bag, but will dehydrate and lose flavor every day it sits – so try to use it right away. Boil: Over-cooking is the #1 MISTAKE people make with Sweet Corn, since it can lead to toughness and less flavor. 3-4 minutes in boiling water is really all it takes for perfectly tender Locally grown Sweet Corn on the Cob. Microwave: Microwave on high in the husk for 4-6 minutes. If fresh corn is already husked, wrap in a damp paper towel and microwave on high for about 5 minutes. Grill: Pre-heat Grill to high. Remove loose outer leaves of Sweet Corn but leave it in the husk. Rinse the husks with water to add some moisture. Grill for 8-11 minutes, flipping 1-2 times. Remove from heat and husk it just before serving. 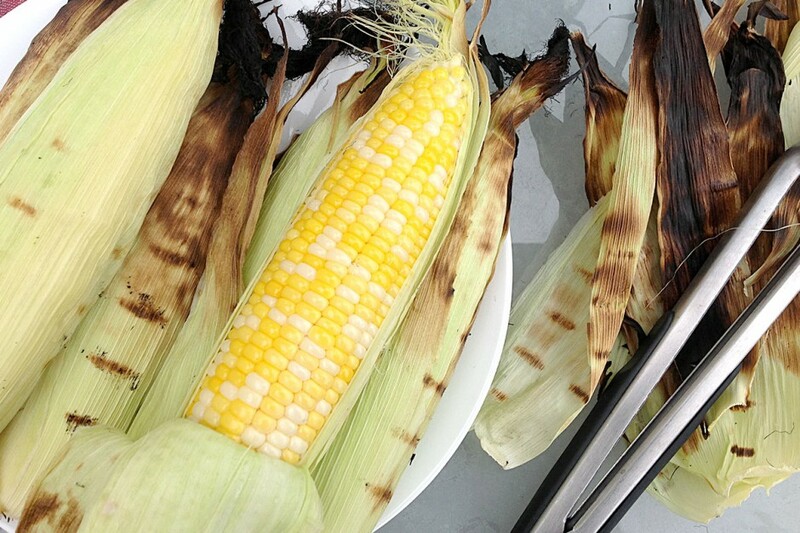 This method adds a smoky flavor to your corn and makes removing the silk so much easier!